When it comes to the basics, there's peanut butter and jelly, there's boy meets girl, and there's bike riding around the cul-de-sac. 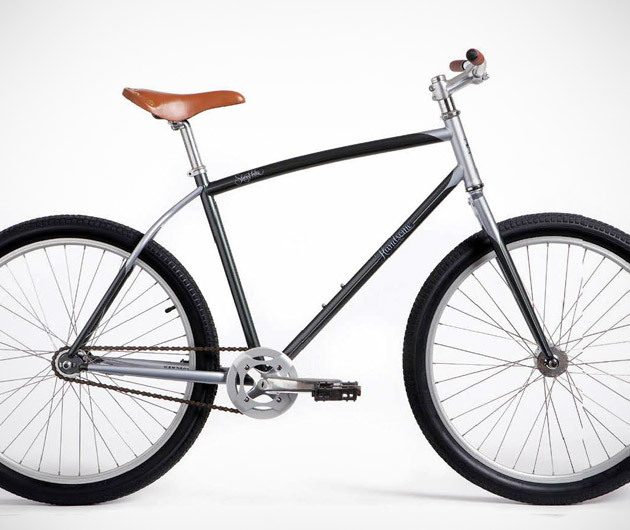 The Handsome Cycles Shop Bike is a remembrance of those days. The simple, classic frame of the Handsome Cycles Shop Bike, with 26" wheels and exchangeable seat and handlebars are the best of those quiet Sunday afternoons growing up.